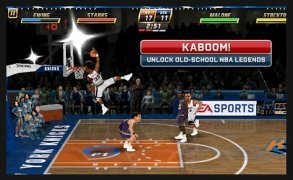 If you like basketball and you have a device that runs Android, don't think twice, download the APK of NBA JAM, a basketball game for Android in which you'll take part in matches between NBA teams. 4 different playing modes: quick game, classic campaign and local multiplayer and online multiplayer. 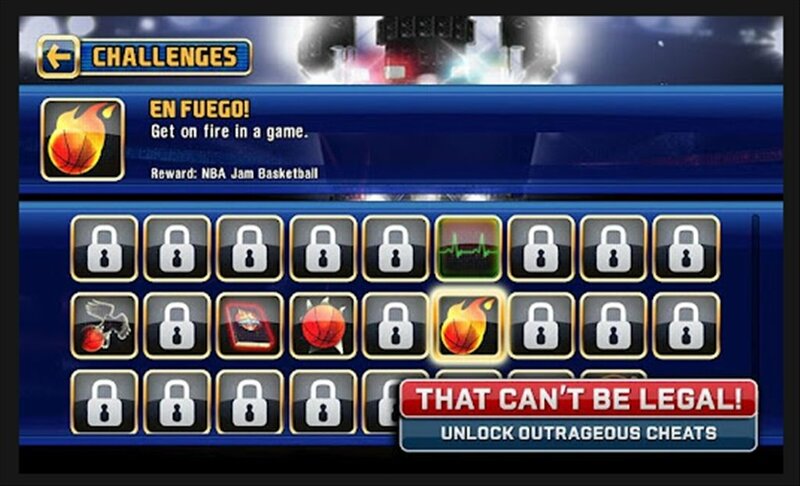 Choose between any of the 30 NBA teams. 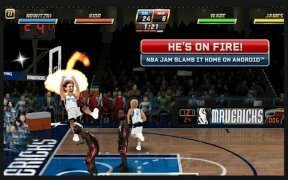 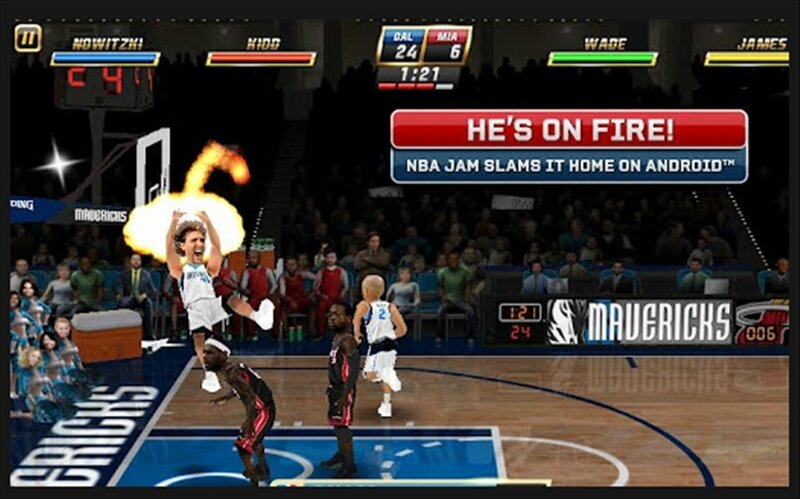 Relive the original version of NBA JAM with the classic commentaries by Tim Kitzrow. 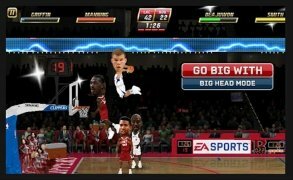 Victory is in your hand. 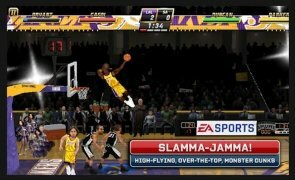 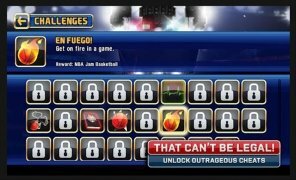 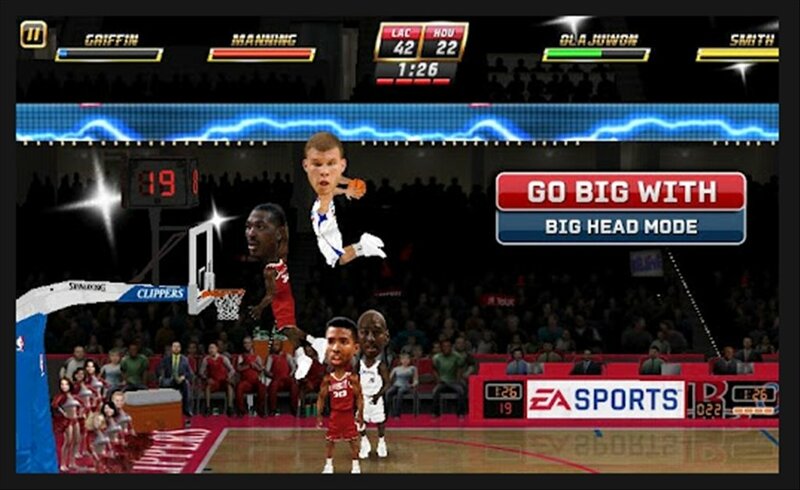 Don't wait for the last second of the match, download NBA JAM and transform slam dunks into your way of life.